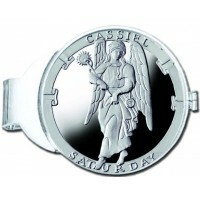 Angel Cassiel is the ruling Prince of the Seventh Heaven who appears as the Angel of Temperance and Prince of the Order of Powers. 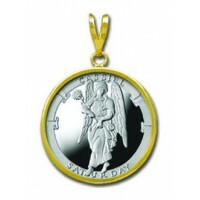 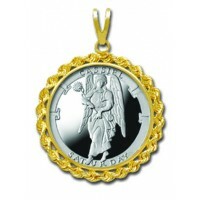 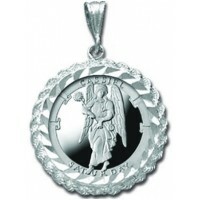 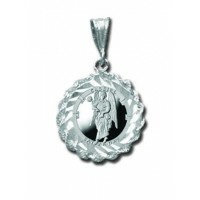 The Angel Cassiel is said to bind together the unity of the Eternal Kingdom. 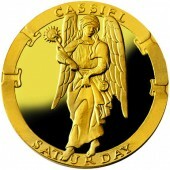 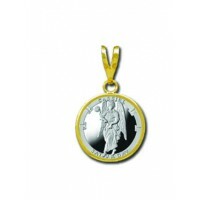 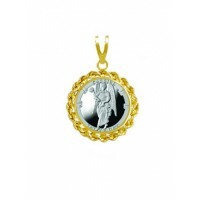 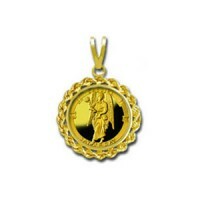 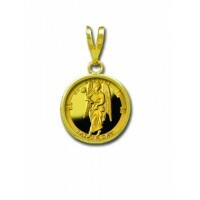 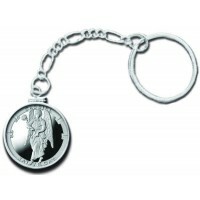 Cassiel is the Angel ruling over games of chance and luck, and as such can become a source of our good fortune. 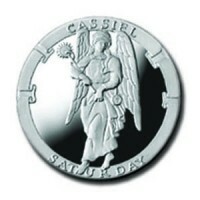 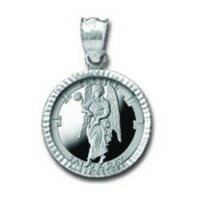 Cassiel is a patron Angel for the investor, stock broker, or gambler. "Cassiel carries the light of the Sun Wand by which he charges the Angels to Power. 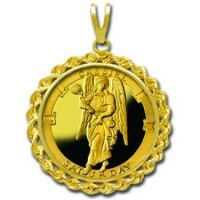 He wears the turban of Judgement for the dearly departed, signifying the need for repentance and meditation of our life on Saturday."